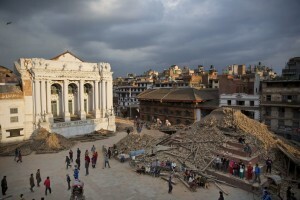 I was shocked to hear about the historical places which were destroyed by the devastating earthquake. 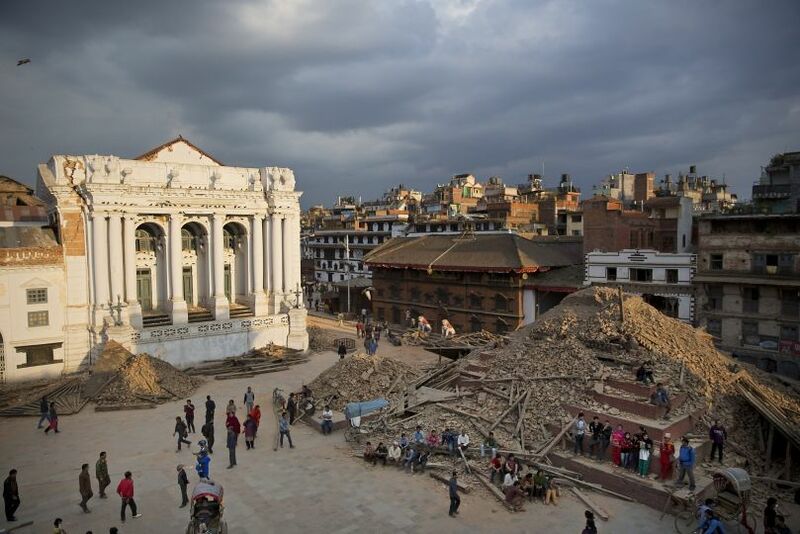 After some days we went to to Basantapur Durbar Square to help lift the bricks and wood from the destroyed temples. The next day we went to Sindhupalchowk, the most destroyed district, to distribute relief items for the victims. We distributed relief supplies to different affected villages continuously for a month with Uncle Kent Rogers.